With the rise of obesity and availability and cheapness of fast food, procedures like an angioplasty and bypass are becoming more common. But, there are ways to avoid getting it and I found a nice graphic to share with you guys that might help. Remember, natural remedies are always the best. Keep yourself fit and healthy from the beginning and things will never come to this. Let me know if you guys know any good ways to keep your veins healthy and clean. 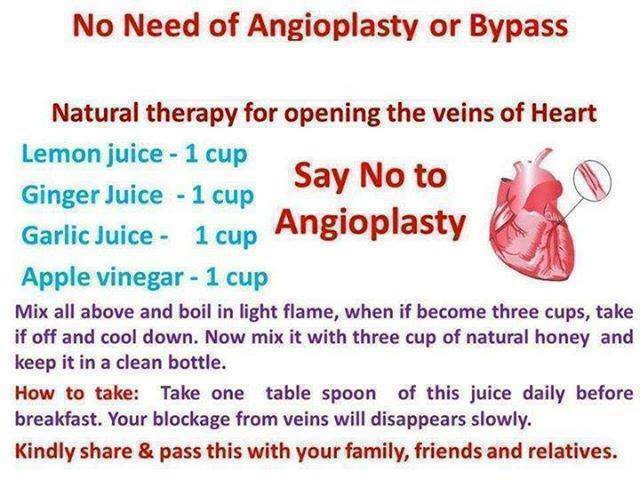 This entry was posted in Health, Weight Loss and tagged angioplasty, bypass, clogged, closed, diagram, fat, graphic, health, healthy, image, obesity, open, veins, viens, weight. 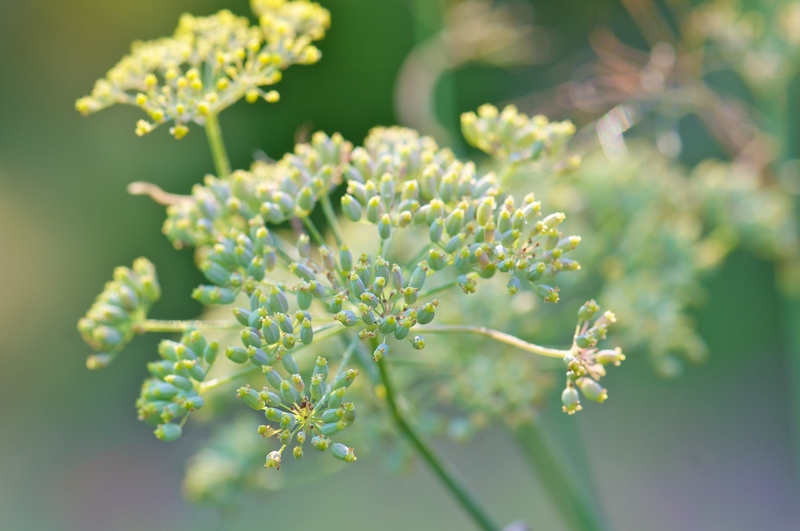 In the United States, fennel was once a widely prescribed drug for treating digestive issues. But that was before drug companies’ focus on patents and profit pushed natural remedies to the wayside. It’s time for a fennel revival, especially if you suffer from any sort of digestive ailment—cramps, heartburn, indigestion, stomachaches, bowel irregularities, bloating, gas—you name it! Irritable Bowel Syndrome (IBS) is a gastrointestinal disorder that affects the colon. In the United States alone, IBS afflicts between 25 and 45 million people! If you or someone you know is plagued by IBS, then fennel might ease your suffering. Replete with volatile oils, fennel helps to prevent and relieve the symptoms of IBS (along with other gastrointestinal conditions) by first revving up the production of digestive enzyme secretions so that digestion kicks into gear. It also helps regulate contractions of the intestines, thereby alleviating cramps and trapped stomach gas. Together, these volatile oils lend their antioxidant, anti-inflammatory, anticarcinogenic, antibacterial, and antimicrobial properties to fennel. Better yet, these volatile oils render fennel anti-spasmodic, which means regular consumption of the herb helps to relax the muscle lining of the digestive tract. How Do You Take Your Fennel? The higher the volatile oils, the more effective fennel is for digestion. For this reason, you might want to consider getting your fennel dose via a high volatile fennel tea. If you’re more of a do-it-yourselfer, you may purchase crushed fennel seeds from your spice store—or whole fennel seeds that can be crushed via mortar and pestle—and then brew as a tea. 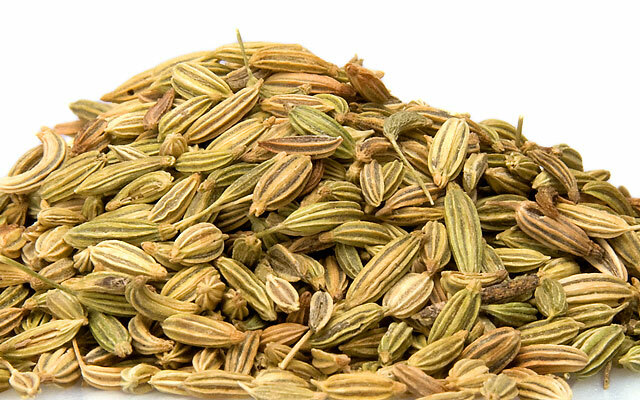 Or, you can chew on a whole fennel seed. Daily ingestion of fennel can help prevent digestive issues from flaring up, but if you’re already suffering symptoms, fennel can help solve the problem. This entry was posted in Health and tagged blood pressure, cold, cure, digestion, digestive, east, fennel, health, healthy, help, natural, oil, pain relief, plant, regulate, relieve, seeds, volatile oils. Did you know…that 2 tablespoons of grape seed oil benefits a day helps lower LDL cholesterol? Europeans have been using grapes, as well as their sap and leaves, to treat a variety of health conditions for 1000s of years. Grapes grabbed the attention of the West in 1991, when CBS’s “60 Minutes” reported on “The French Paradox.” How in the world are the French able to eat a high fat diet made up of cheese, chocolate and wine, and still have such low rates of cardiovascular disease? Some experts believe the answer to the riddle lies in the French people’s high consumption of red wine, known to contain heart-healthy antioxidants, such as resveratrol. And where does red wine come from? Grapes! You can get the same cardiovascular protection from just 2 tablespoons of grape seed oil a day. Grape seed oil isn’t quite as well known as its more popular counterparts, olive and canola oil. The oversight is certainly not due to lack of merit, as many experts believe grape seed oil benefits to be the healthiest oil of them all. Perhaps it is not as popular because grape seed oil is more difficult and expensive to extract than the oil of other seeds and nuts. Even so, grape seed oil benefits won’t break the bank and makes for a wonderful all-purpose cooking oil used for baking, frying and sautéing. It has a higher smoke point than olive oil, which makes it ideal for cooking. Its light, neutral taste doesn’t compete with food’s natural flavors and is a delicious addition to salad dressings. Grape seed oil becomes even tastier when you add all its health-enhancing properties to the mix. Studies indicate that grape seed oil benefits and grape seed extract heal a variety of health issues, including heart disease. Grape seed oil is rich in antioxidants such as vitamins C and E, and beta-carotene. Antioxidants are important because they defend against free radical damage, which leads to premature aging and chronic conditions such as heart disease, cancer, diabetes and arthritis. Of particular interest to researchers is a highly potent group of chemicals in grapes known as oligomeric proanthocyanidin complexes (OPCs). Research suggests that it may be the powerful antioxidant properties of OPCs that render grape seed oil benefits such a heart-healthy option. One study found that healthy subjects who took grape seed extract (made from the ground-up seeds of red wine grapes) daily showed increased levels of antioxidants in the blood. Dr. Ralph Feder, author of “The Bonus Years Diet,” explains that when you cook with grape seed oil you can raise your HDL (healthy cholesterol levels) by as much as 13% and lower your LDL (unhealthy cholesterol levels) by as much as 7%. If you suffer from high cholesterol, then you probably take a statin drug, which unfortunately comes with many harmful side effects. Grape seed oil delivers the same benefits, without the unwanted side effects. In addition to a rich supply of antioxidants, grape seed oil benefits contains linoleic acid, an omega-6 essential fatty acid that makes up 76% of the fatty acid in grape seed oil. With superior anti-inflammatory properties, linoleic acid is the only essential fatty acid proven to raise HDL levels and lower LDL cholesterol levels. High levels of LDL cholesterol threaten your heart because when LDL cholesterol oxidizes, it sticks to your arteries. This plague buildup manifests as arthrosclerosis (hardening of the arteries), a primary cause of heart attack and stroke. Linoleic acid protects LDL cholesterol from oxidation, thereby helping your arteries stay clean so that your blood flows freely to your heart. Studies have shown that when taken as a pure extract, grape seed oil benefits can reduce LDL cholesterol oxidation by as much as 90%! Another promising study analyzed the effects of grape seed extract, chromium, a combination of grape seed extract and chromium, or a placebo on the cholesterol levels of 40 volunteers with high cholesterol. Results showed that a combination of grape seed extract and chromium proved most effective. Another study, made up of 24 healthy male smokers 50 years or older, found that subjects who consumed grape seed extract twice a day for 4 weeks had substantially lower LDL cholesterol levels. This entry was posted in Health and tagged antioxidant, arthritis, cholesterol, grape, health, healthy, heart, living, lower, lower cholesterol, natural, oil, seed. Avocado is great and it achieved this distinction because many nutritionists claim it not only contains everything a person needs to survive — but it has also been found to contribute to the prevention and control of Alzheimer’s, cancer, heart disease, diabetes and other health conditions. The avocado (Persea gratissima or P. americana) originated in Puebla, Mexico and its earliest use dates back to 10,000 years B.C. Since AD 900, the avocado tree has been cultivated and grown in Central and South America. In the 19th century, the avocado made its entry into California, and has since become a very successful commercial crop. Ninety-five percent (95%) of U.S. avocados are gown in Southern California. 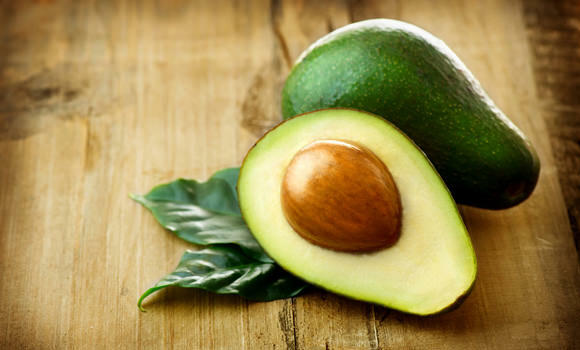 The avocado, also called the alligator pear, is a high-fiber, sodium- and cholesterol-free food that provides nearly 20 essential nutrients, including fiber, is rich in healthy monounsaturated and polyunsaturated fats (such as omega-3 fatty acids), vitamins A, C, D, E, K and the B vitamins (thiamine, riboflavin, niacin, pantothenic acid, biotin, vitamin B-6, vitamin B-12 and folate) — as well as potassium. Dr. Daniel G. Amen, a clinical neuroscientist, psychiatrist, brain-imaging expert and author of the New York Times bestseller Change Your Brain, Change Your Life counts avocados as one of the top brain-healthy foods that can help prevent Alzheimer’s Disease. Folate content — helps to prevent the formation of tangled nerve fibers associated with Alzheimer’s. The virtues and benefits of the avocado are too numerous to mention. Monounsaturated Fats — These types of fats help control triglycerides in the bloodstream, lower blood cholesterol and control diabetes. Lutein — This is a carotenoid (a natural pigment) that protects against cataracts and certain types of cancer, and reduces the risk of macular degeneration, the leading cause of blindness in adults 65 years of age and older. Avocados contain 3 or more times as much lutein as found in other common vegetables and fruits. Oleic acid and Potassium — Both of these nutrients also help in lowering cholesterol and reducing the risk of high blood pressure. 1) The easiest way is to cut the avocado in half and sprinkle it with herbal seasoning or maple syrup. 2) Chop the avocado and add it to a salad, or use it as a topping or side garnish for soup. 3) Mash an avocado and spread it on bread or a bagel (in place of butter or cream cheese). 4) Cut an avocado in half and fill the little hollow (left after you remove the pit) with your favorite healthy topping such as herbed rice or couscous. 5) Make an avocado dressing or the crowd-pleasing guacamole dip to add flavor to raw or steamed vegetables. You can easily find many avocado recipes online. Blended with fruit, avocados make a rich and delicious snack, side dish or dessert — and produces highly-nutritious baby food which delivers “good fat” for baby’s brain and physical development. Before you indulge in avocados to your heart’s content, however, remember that they have lots of calories because of their fat content. According to WebMD, “A medium-sized avocado contains 30 grams of fat, as much as a quarter-pound burger”. That’s why diet experts have long urged Americans to go easy on avocados in favor of less fatty fruits and vegetables. But now nutritionists are taking another look. They’re finding that most of the fat in an avocado is monounsaturated — the “good” kind that actually lowers cholesterol levels. Thanks to this new understanding, the U.S. government recently revised its official nutrition guidelines to urge Americans to eat more avocados. This entry was posted in Health and tagged avocado, brain, e, folate, food, fruit, health, history, lutein, Monounsaturated, Oleic, vitamins. Did you know…that a delicious fruit enjoyed in Mediterranean cuisine can fight infections, strengthen your immune system, protect against heart disease, prevent osteoporosis and help you lose weight? 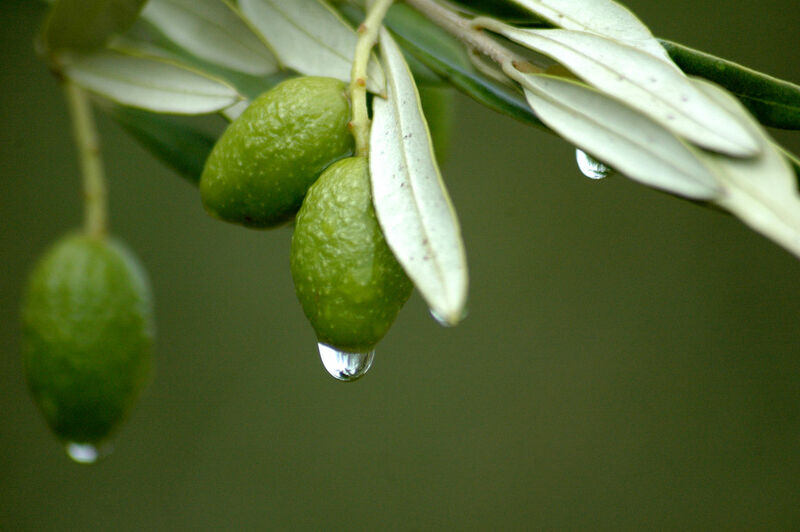 Olive leaf extract is one of the most powerful, all natural antimicrobial agents known to science. It has been shown to treat colds, flu, and infections of the sinuses and upper respiratory tract. But the health benefits don’t stop there. Olive leaf extract has been praised for boosting energy…invigorating heart health…strengthening the immune system…preventing osteoporosis…and even aiding in weight loss! Antioxidants protect the body from scavenging free radicals that promote disease and premature aging. Olive leaf extract from the Mission and Manzanillo olive trees contains the noteworthy antioxidants resveratrol and tyrosol, but the true antioxidant champs are the phytochemicals oleuropein and hydroxytrosol. In fact, hydroxytrosol has a free radical absorbance capacity ten times higher than that of green tea and 400% higher than that of vitamin C! 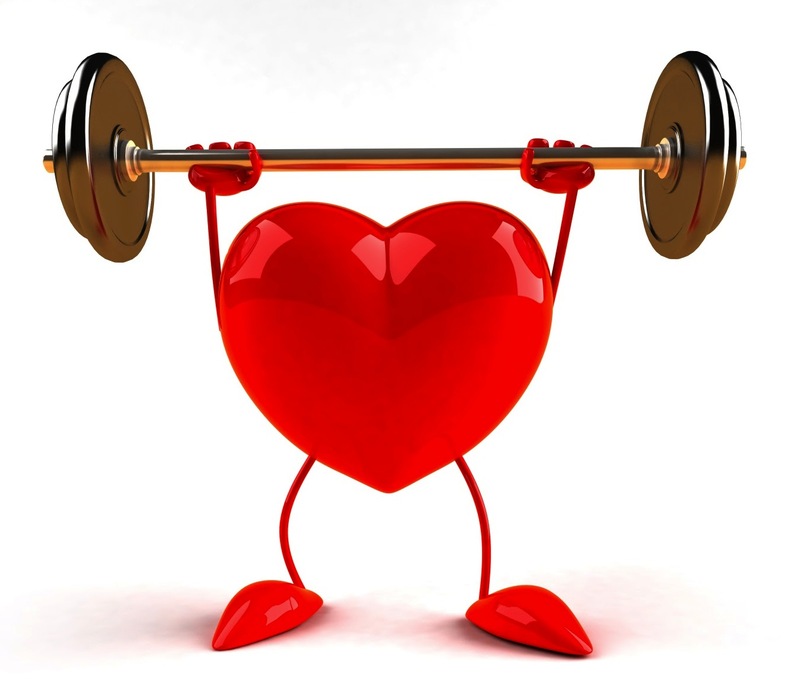 The benefits of olive leaf extract have been shown to treat all the major precursors of cardiovascular illness. It inhibits the oxidation of LDL cholesterol by discouraging this disease-causing cholesterol from collecting on blood vessel platelets and clogging arteries. It reduces inflammation (the number one cause of heart disease) and boosts circulation, thereby relaxing arteries, lowering blood pressure, and normalizing arrhythmias. A recent study published in Osteoporosis International showed that concentrations of oleuropein stimulated the number and activity of osteoblast cells (the cells that are responsible for bone formation). Not only did the compound increase osteoblasts, but it also increased the expression of genes linked to osteoblast production. Good news for the 75 million around the world who have or are at risk of developing osteoporosis, a condition that results in low bone mass and significantly increases your risk of fractures, particularly of the spine, hips and wrists. Results from an animal study published in the Journal of Nutrition showed that the benefits of olive leaf extract helps stimulate the thyroid compound that sheds pounds. Researchers at the University of Southern Queensland, Australia gave coffee or green tea infused with olive leaf extract to rats with health issues such as fatty liver, high blood pressure, and insulin resistance. Within 8 weeks, the rats had shed the fat and completely reversed all their obesity-related health conditions. People who follow a Mediterranean diet have a reduced risk for certain cancers, heart disease and viruses. Health experts say you can enjoy these same benefits by supplementing with olive leaf extract in the form of a liquid concentrate, dried extract, dried leaf tea, powder, or capsule. If supplementing with a capsule, take 1-2 pills a day (approximately 500mg). If suffering from a cold or flu, take 2 capsules every 6 hours, and if battling an infection take a maximum dose of 3-4 pills every 6 hours. 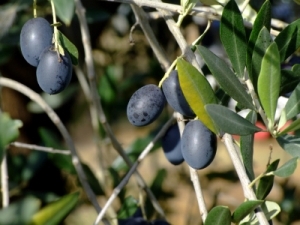 Do not take olive leaf extract if you are on statin drugs, diabetic drugs, or are pregnant or breast-feeding. This entry was posted in Health, Weight Loss and tagged fat, fit, health, leaf, loose, mediterranean, oil, olive, osterperosis, shed, skinny, slim, weight. Coconuts are one of the wonder foods on earth that amply provides for all human needs and have multiple health benefits… They can even save your life! Few people (even fewer doctors) understand how important the coconut is to stabilizing blood sugar; lowering cholesterol; healing; hydration; and even replacing blood plasma in an emergency. Referred to as kalpa vriksha (Sanskrit for “the tree that supplies all that is needed to live”) in ancient India, the coconut palm has been recognized as a top immune booster, antifungal, antibiotic, antiviral and antibacterial remedy for thousands of years all over the world. Yet, it has been only recently that modern researchers have begun to fully discover the massive coconut health benefits this amazing fruit seed offers. To give just one example of coconuts’ life-saving properties, they were used extensively in the Pacific during World War II. Since blood plasma supplies were scarce, it was very common for medics to siphon pure coconut water from young coconuts to be used as emergency plasma transfusions for soldiers who were injured. Since coconut water is nearly identical to human blood, it was suitable for people of all blood types. Considered one of the most treasured foods of all time, coconut products — including coconut flesh, coconut water, coconut oil, and coconut cream — each deliver superb health benefits. Coconut oil, for instance, is considered the best and safest oil to use for cooking — even superior to extra virgin olive oil when it comes to giving the body what it needs for optimum health. Unlike other fats and oils that we typically use for cooking and baking, coconut oil does not form polymerized oils or dangerous trans fatty acids in our bodies, which can raise our cholesterol levels; clog our arteries and even make our skin sag and wrinkle. Plus, this ultra-safe oil can give your body important antioxidants that can help build stronger cells and improve your overall health and well being. Coconut Water – The coconut is a natural water filter. It takes almost 9 months for a coconut to filter every quart of water stored within its shell. This makes the resulting coconut water completely pure and sterile, which is one reason why it can be used for blood transfusions. Coconut Oil – In addition to being superior for cooking and baking, coconut oil also makes a superb topical oil that can help to naturally rid the skin of dangerous toxins. It also gives the skin the perfect mix of hydration and antioxidants that it needs to stay healthy, smooth and younger-looking longer. 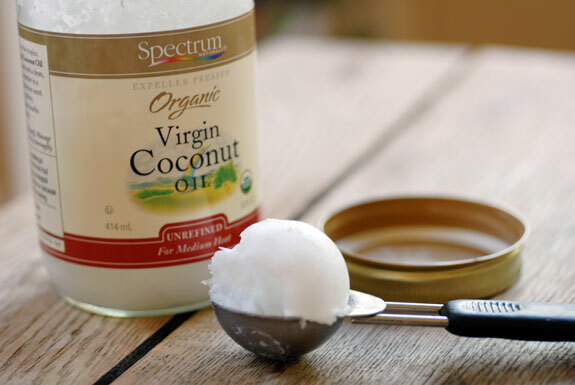 Most people don’t realize that coconut oil can actually help you lose weight! Yes, simply changing your cooking oil from the unsaturated fat variety to coconut oil can help you lose those extra pounds. Here’s why: Unsaturated fats found in canola, corn and other vegetable oils, as well as margarine suppress the metabolism, which makes it harder to lose weight — and easier to gain it. Over time, this metabolism suppression may result in 20-30 pounds of excess weight that your body cannot get rid of. Coconut oil, on the other hand, helps to increase thyroid function and boost your metabolism — 2 important components to shedding unwanted pounds. Coconut Cream – The best skin treatment product one can use to achieve flawless skin may quite possibly be coconut cream. 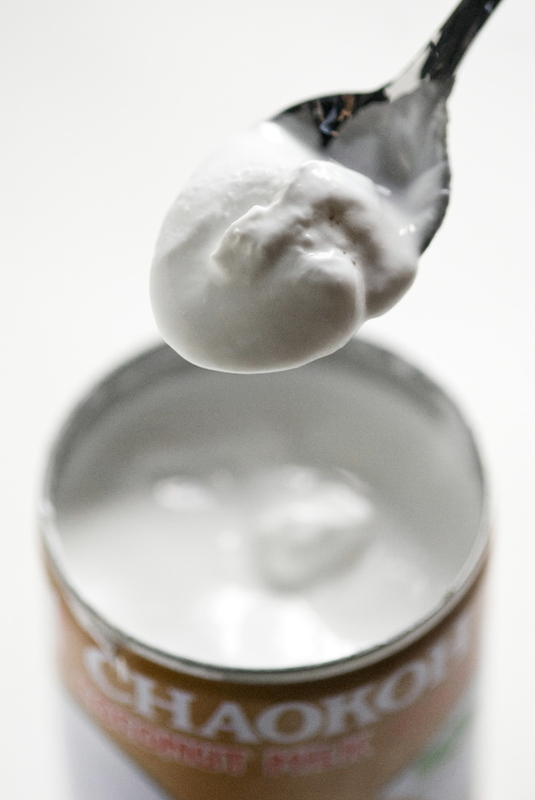 Unlike traditional skin creams which can actually introduce fats and oils to the skin that will break it down over time, making it look older, creams derived from the coconut can actually replenish the skin, giving it a more youthful and healthy glow than most other skin care products on the market. When it comes to buying coconut products, coconuts are not all created equal. Wild coconuts are always best, but can be hard to obtain if you don’t live in a tropical country. Whether you are using this wonder food to boost your immune system; increase your metabolism or fight wrinkles, using products from young coconuts will help you reap the most benefit. 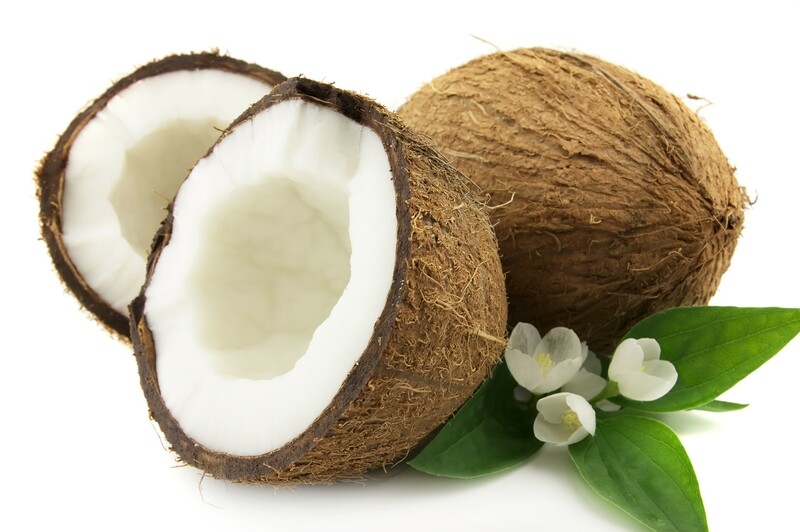 Young coconuts contain the purest unsaturated fat, compared to the fat found in the more mature varieties. This is why they offer the most rejuvenation properties for the body’s tissues. But how can you tell how old a coconut is? Young coconuts are usually green in color and oddly shaped. The brown hairy ones are mature coconuts, and while they offer a lot of healthy benefits, they aren’t nearly as good for you as younger varieties. The best place to find young fresh coconuts is, of course, in the markets of the tropics, so be sure to seek them out if you travel to those areas considering all the health benefits from a coconut. Coconut-producing regions export coconuts all over the world so it’s relatively easy to find coconuts at your local health food store or Asian grocer. This entry was posted in Health and tagged antibacterial, antibiotic, antifungal, antioxidant, antiviral, care, coconut, coconut cream, coconut oil, health, immunecoconut5 booster, oil, skin care, water, women, you, yourself. Beets may well be one of the least frequently consumed vegetables in America. Perhaps they’ve fallen into disuse in our hurry-up, everything-instant frenzy of life because they require some prep time. And beet greens probably find their way to the table even more seldom than the root that sprouted them. But with a growing awareness of health and nutrition, the popularity of beets and their greens also seems to be on the rise. Beets have been around for thousands of years and flourish in all kinds of climates. Their speedy rate of growth makes it possible to harvest two crops per year even in many northern regions. Beets are making their comeback in three primary forms: beet juice, beet greens, and beet roots, each with its unique set of benefits. If you’re looking for a pre-workout energy drink to boost your stamina, beet juice does just that. The juice is high in nitrates that help promote blood flow and lower blood pressure. Beet juice also contains betalain, a powerful antioxidant that is an anti-inflammatory, fungicidal, and aids in the detoxification of the body. 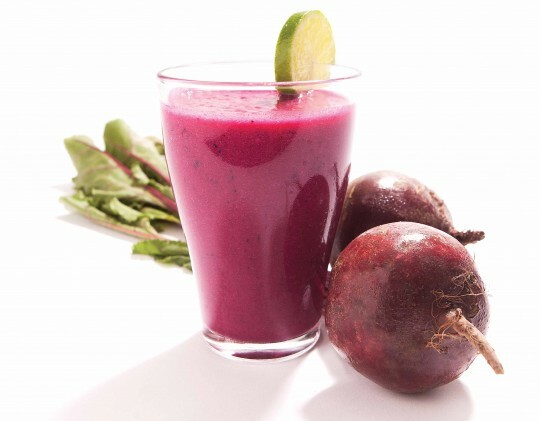 Beet juice promotes eye and liver health, prevents anemia, and helps heal gout, kidney and gall bladder issues. These nutrients strengthen the immune system, fight cancer and heart disease, help prevent osteoporosis, boost bone strength, and may even help ward off Alzheimer’s. In bygone eras, beet greens were eaten, while the roots were reserved for medicinal purposes. Today, we’ve all but forgotten the leaves and eat the root. Beet roots also contain healthy amounts of the nutrients listed above. The root is low in calories and high in fiber. Additionally, raw beets provide an excellent source of folates necessary for DNA synthesis in our cells. 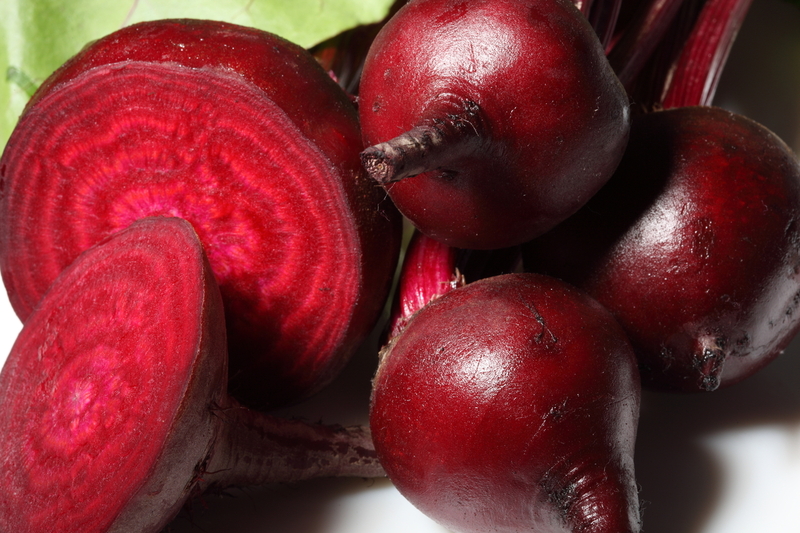 The deep crimson color in beets stems from betalain and other antioxidant phytonutrients. These vary from vegetable to vegetable, not only creating a beautiful array of colors, but a host of health benefits. So a colorful presentation of vegetables on the table translates into a cornucopia of nutrients as well. The secret is out. Beets and their greens offer a double-dose of nutrients and minerals all combined in one beautiful package. Now it’s up to you to experiment with a thousand different ways to enjoy their rich flavor and healthful benefits. This entry was posted in Health and tagged 3, a, antioxidant, b1, beet, beta-carotene, betalain, c, calcium, copper, crimson, fit, healthy, iron, juice, k, lutein, magnesium, manganese, most, phosphorus, potassium, root, vegetable, vitamin k.